We&apos;ve been lax about bedtime this summer... to say the least. With a focus on carefree fun and sun, our usual routine has gone out the window, and our turndown time has gotten way, waaaaaaaaay later than intended. 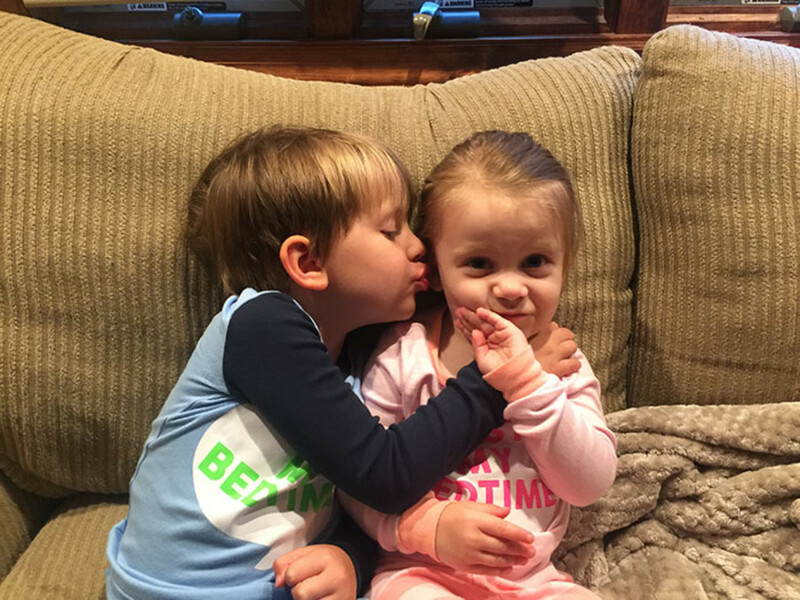 With school starting in just one week, I&apos;m committed to getting my little people back on a bedtime schedule sooner than later. They need rest, relaxation, and plenty of zzz&apos;s. And, equally important, I DO TOO! Of course, it&apos;s not like flipping a switch. Getting back to a regular routine is a gradual process. For the kids... and for Mom! We&apos;re sharing a few ways to get those booties back in bed at a more reasonable hour--so that they&apos;re refreshed and ready for successful days at school and nights at home. 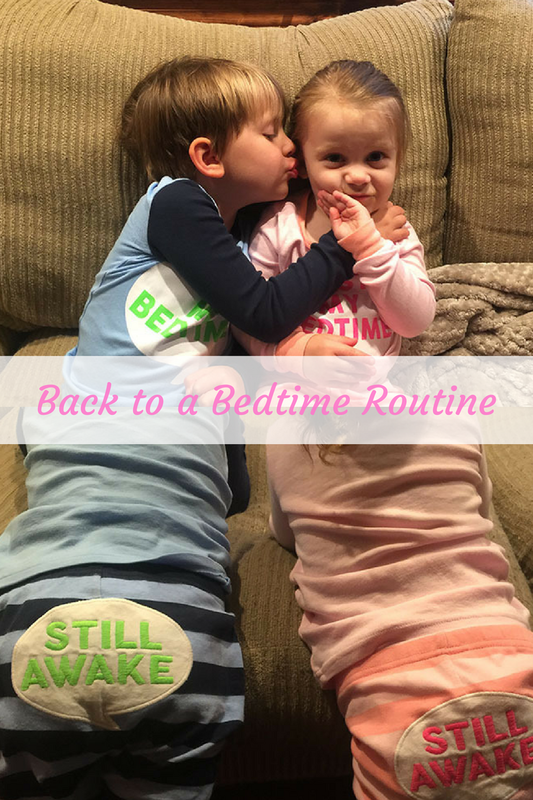 You can&apos;t expect your kids to dutifully report to their beds at 7:30 PM sharp after two months of begrudgingly going to sleep at 9, 10, or, gulp, even 11 PM. Bump bedtime up by just 15 minutes every night, and your kids won&apos;t feel a big difference; and in just a few nights they&apos;ll be back to their regularly scheduled bedtime hour. Easy-breezy. We also introduced the Sam the Lamb Sleeptrainer. Erratic bedtimes in our home have led to unpredictable mornings. This ingenious "clock" helps teach kids when it&apos;s time to sleep, when they need to say in bed (I&apos;m looking at you, early risers! ), and when it&apos;s okay to get up. When it&apos;s time to sleep, Sam automatically closes his eyes and the clock display changes to red. Thirty minutes before wakeup time, the display turns green, and twelve stars count down the end of bedtime. Finally, Sam&apos;s eyes open and the display turns green when it&apos;s okay to get up. 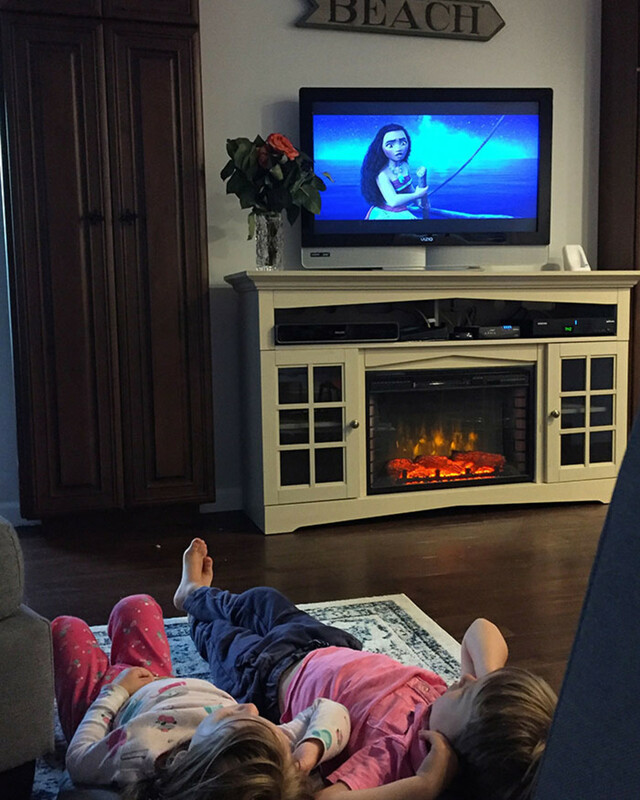 We&apos;ve been guilty of watching movies every night before bed this summer--so instilling a no-screen policy for an hour before bed hasn&apos;t been the easiest adjustment, but studies show that kids get more and better sleep with limited access to technology leading up to bedtime. Our nightly Moana viewing happens just a little bit earlier, followed by some wind-down coloring and Play-Doh time. Add a few new relevant reads to your routine. As you and your kids gear up to go back to school, consider some books about returning to the classroom. Graduating a grade or beginning school for the first time can be a source of worry for some, so find books to put their minds at ease. I just got "The Night Before Kindergarten"and "The Night Before Preschool" (among other thematic picks) for my twosome. They&apos;re excited about the new books--and I love how it eases their anxiety about starting at a new school. Nothing gets us ready for rest, relaxation, and cuddles like a cozy-cute new pair of PJs. Bonus points if they&apos;re coordinating sibling styles! 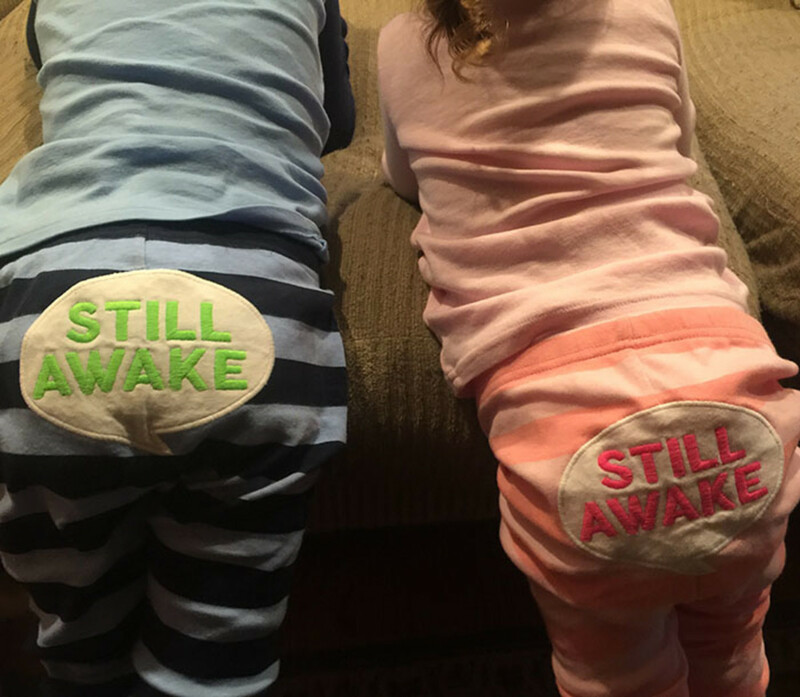 This pair says it all "Past My Bedtime"... "Still Awake." Well, hopefully not for long! This set from Burts Bees Baby is perfect for the night before the first day of school. Creature comforts go a long way. We recently updated my kiddo&apos;s bedroom to reflect his current interests. He&apos;s a big boy going into Kindergarten and he deserves a big boy bedroom that he WANTS to spent time in.